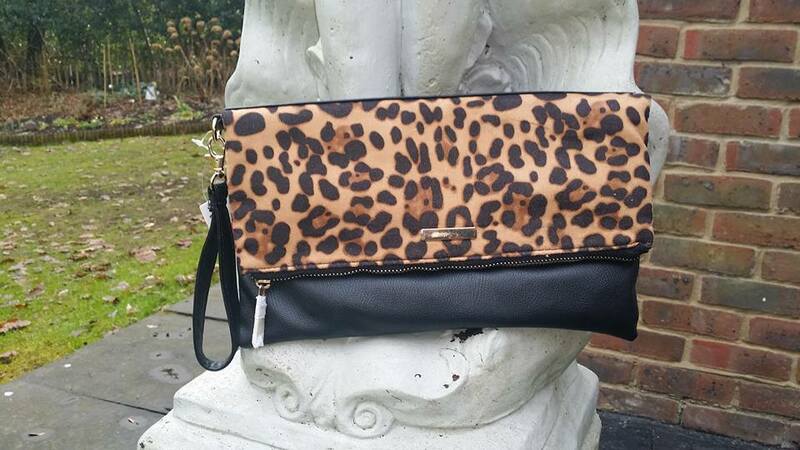 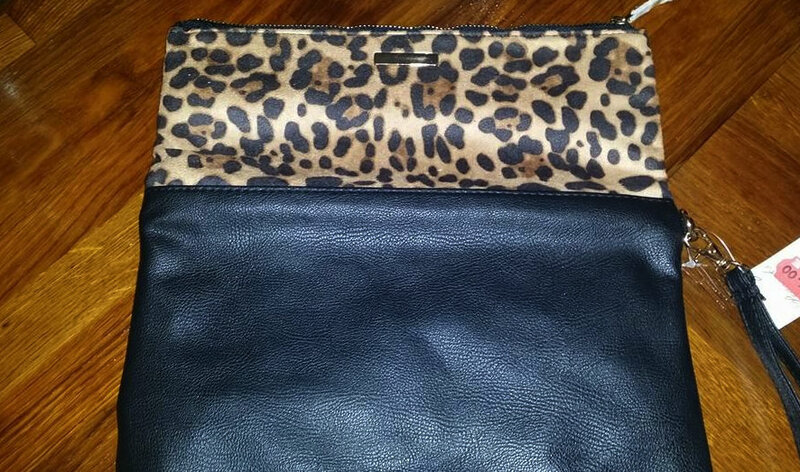 Clutch Purse – It is in a leopard print for the top part and black for the bottom. 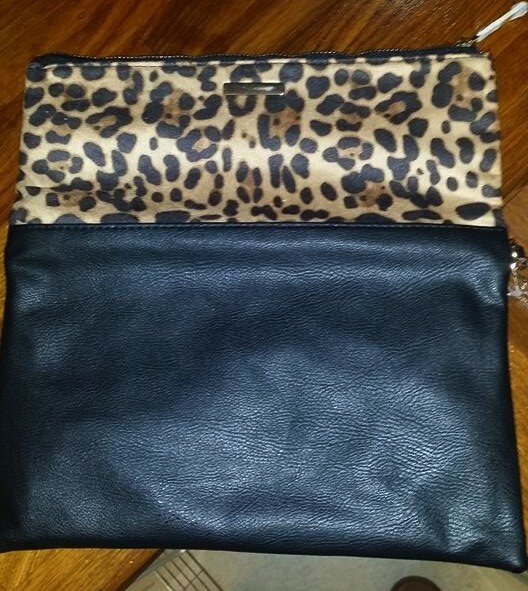 This clutch purse is in a leopard print for the top part and black for the bottom. 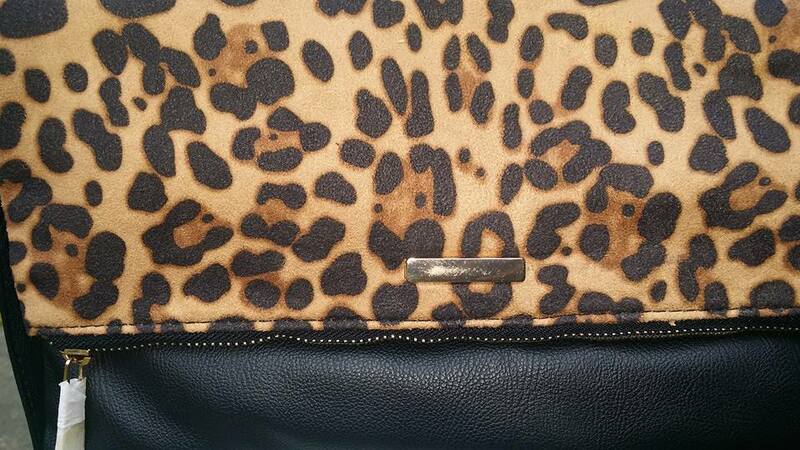 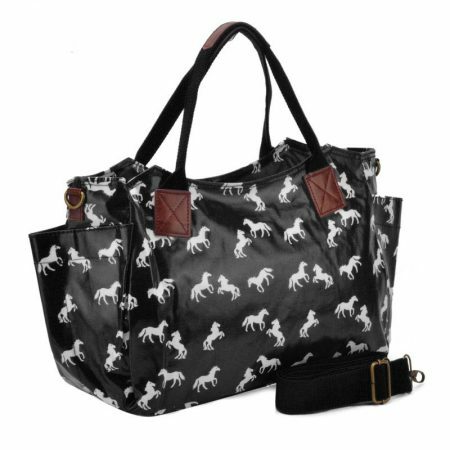 The purse is lined with black finish and it has zipper close. 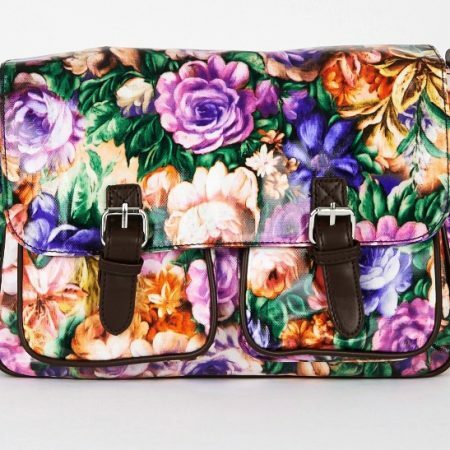 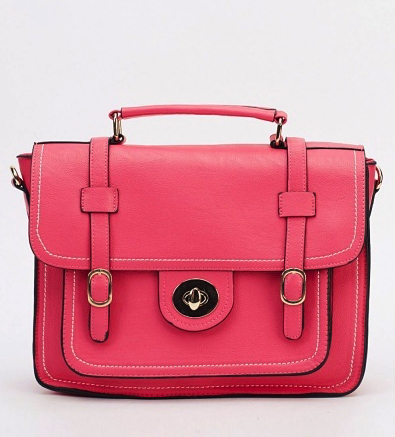 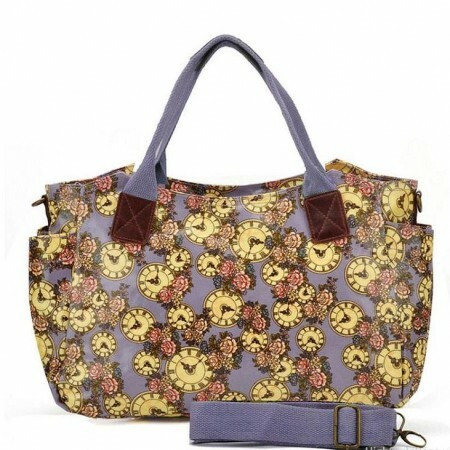 Shoes will always be my first love, but occasionally I will stray a little and fall for a nice handbag. 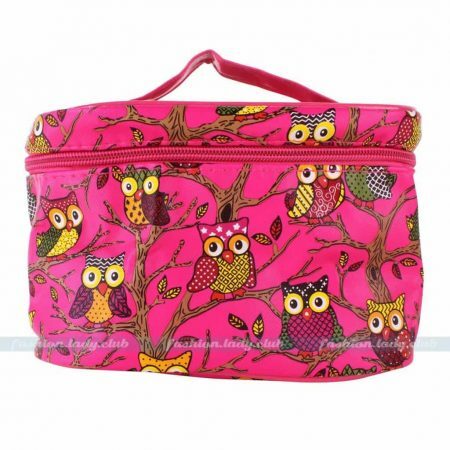 Such as this absolutely gorgeous statement clutch from edsfashions.co.uk.! 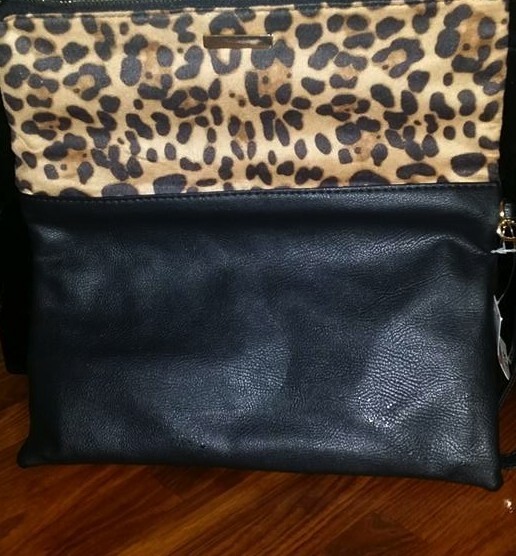 I love the boldness of the leopard print and, as you can see from the picture below, you can either let the bag stand out by itself or pair it with other statement pieces to achieve a more dramatic look. 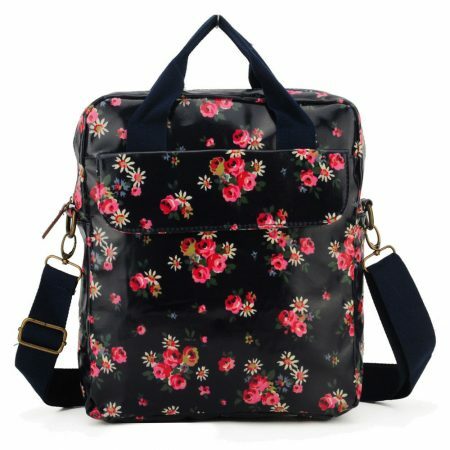 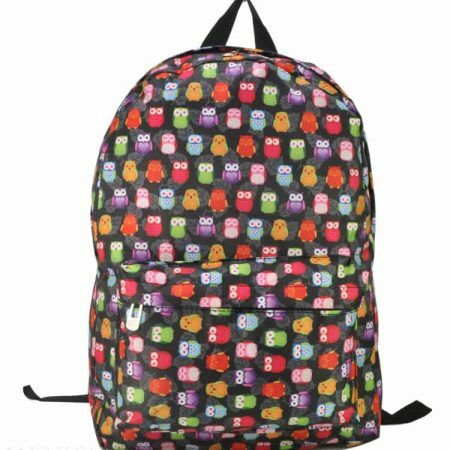 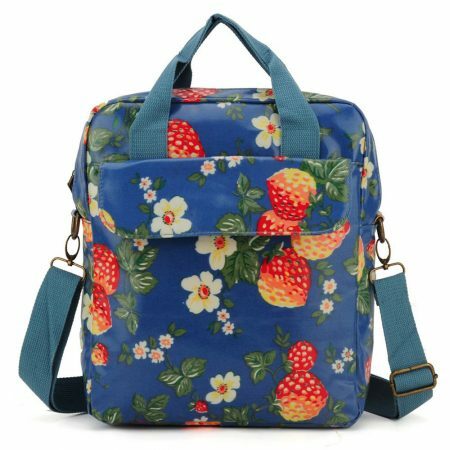 It is budget-friendly!.